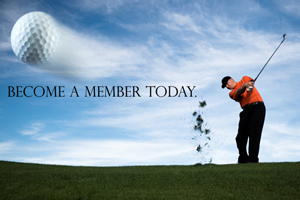 We are currently accepting memberships for the 2019 golf season. Click Below for More Information and a Downloadable Form. 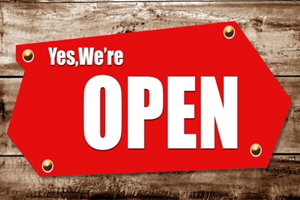 The Pro Shop has resumed normal hours of 8am-6pm daily and can be reached by calling (814) 466-7231. The View keeps getting better! The View serves lunch and dinner daily, offering spectacular sights of Tussey Mountain and Mount Nittany. Our menu features a variety of fresh made cuisine including appetizers, salads, sandwiches, entrees and desserts. We strive to source our products from as many local suppliers as possible to support our community and provide the freshest ingredients possible. 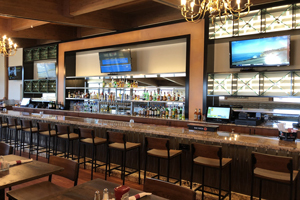 Full bar service is available with 16 beers on tap and a new wine list featuring wines of the world as well as local wineries. Reservations can be made by calling (814) 808-2239. For more information or to make an online reservation, click below.